Let us build your desktop to your exact specifications. Dr PC Fix has the experience, tools and creativity to build a PC to your exact specifications. For just $200 plus the cost of parts, you can have a built-to-order system perfect for gaming, high-end workstations, or more. Have parts already? Bring them to us, and we will do the build quickly and correctly. 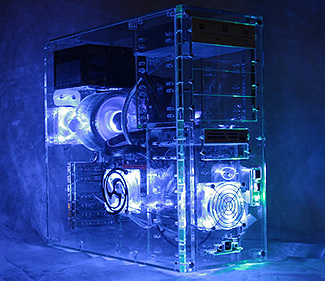 We have been creating build-to-order desktop pc’s for years. Contact us today with any questions or ideas you might have for your next high-end system. Call Dr PC Fix at 425-214-5241 or stop by our shop to brainstorm with us about your next custom system.